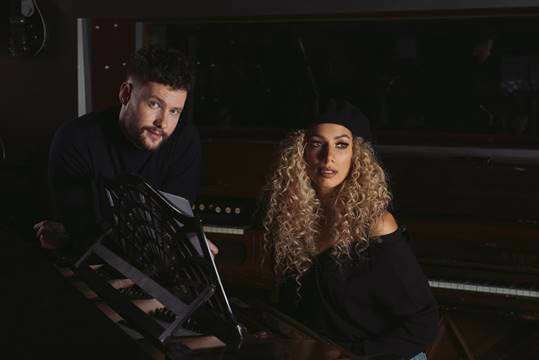 Breakout U.K. artist, singer and songwriter, Calum Scott recently teamed up with vocal powerhouse and 3-time Grammy nominee Leona Lewis on a stirring rendition of his hit single, “You Are The Reason.” Preview the new video for “You Are The Reason” HERE. Also check out the new track, “What I Miss Most” The song unfolds as a triumphant homage to Calum’s hometown of Kingston upon Hull, located in Northern England. Watch Calum perform the bright and soaring track live from Abbey Road Studios HERE. 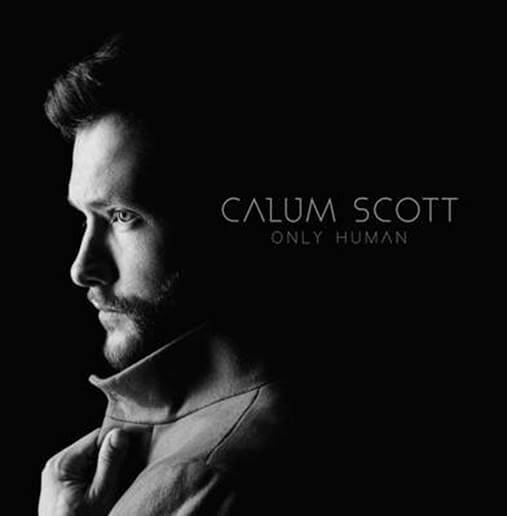 Fans who pre-order Only Human in digital format will instantly receive “What I Miss Most,” “You Are The Reason” plus Calum’s poignant version of Robyn’s “Dancing On My Own” which is now certified Platinum in 5 countries. Pre-order is also available on Google Play. Next: LOVE, SIMON debuts a new clip – Sneak previews tomorrow night!